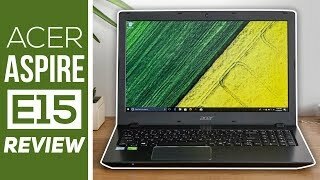 Acer Aspire E15 Review 2018 | Best Budget Gaming Laptop? 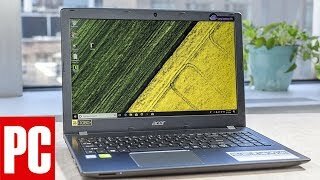 http://youtube.com/watch?v=QB1kOzKtq84 Duration - 3:45. 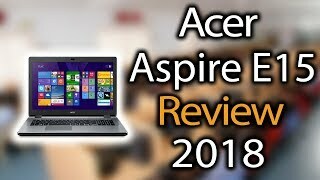 - Acer Aspire E15 Review 2018 | Best Budget Gaming Laptop? 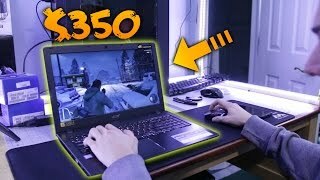 What's it like to Game on a $350 Laptop? http://youtube.com/watch?v=IkKvLkwxUrU Duration - 6:04. 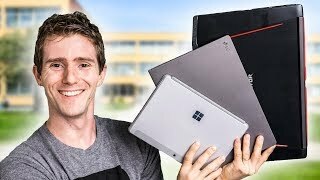 - What's it like to Game on a $350 Laptop?